Organisers: Shelly Knotts, Charles Celéste Hutchins, Holger Ballweg, Jonas Hummel, Antonio Roberts. The third Network Music Festival will take place 26-28th September 2014 in Birmingham (UK) at the heart of Birmingham’s creative community. 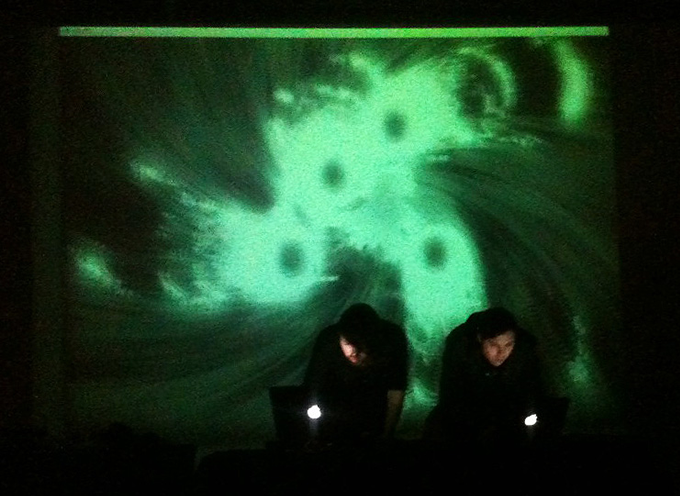 The main theme for 2014 is collaboration through online environments and networked live coding*, exploring the aesthetics, performance practice and technologies around topics such as multi-location performance, web-streaming, collaborative live coding environments, interactive participatory activities and more. 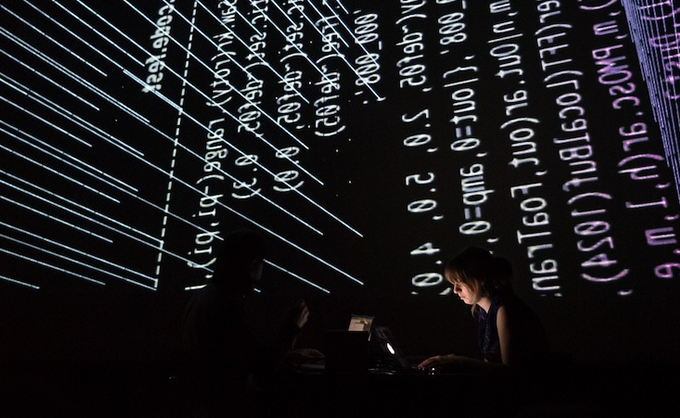 The festival will team up with the AHRC-funded Live Code Research Network who are presenting a symposium on “Live coding in collaboration and network music” at the University of Birmingham on 25-26th September 2014, bringing leading live coding experts and performers to the city. We’ll be celebrating this partnership by exploring the symposium topics through special live coding performance events throughout the weekend including a full-on code-fuelled Algorave** on Friday 26th September. A multi-venue festival, Network Musical Festival, brings together communities of artists and researchers in venues around Birmingham’s creative and digital quarter, Digbeth and at some of the city’s most hi-tech performance spaces: University of Birmingham’s BEASTdome, 30-channel sound projection performance space; and Birmingham City University’s purpose built media centre at The Parkside building. Network Musical Festival boasts an international line-up including some of Birmingham’s best home-grown hi-tech musical creators and performers, and pioneers in the field of Network Music.